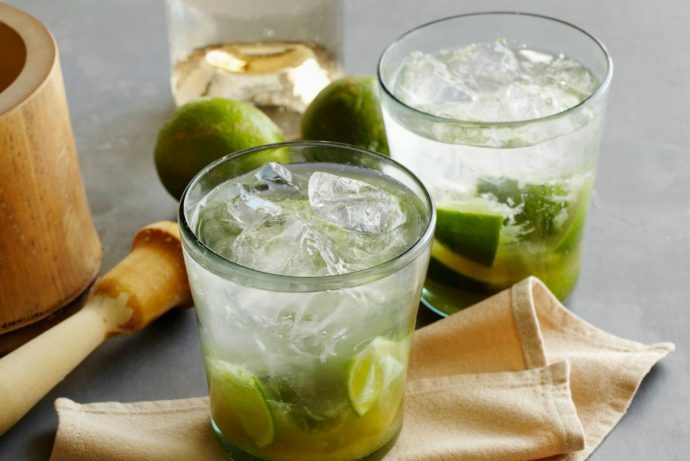 Cachaça is one of Brazil’s finest exports, and it’s the chief ingredient in the Caipirinha, Brazil’s national cocktail. Some people call it Brazilian rum, but that’s not quite right, as this sugarcane spirit deserves its own classification. 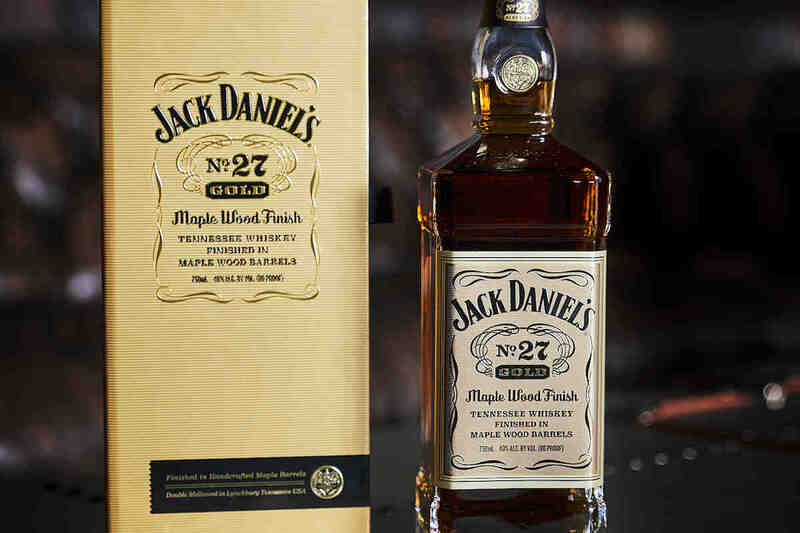 So what is this flavorful, funky, and enigmatic liquor that’s been popping up at bars across the country over the past several years? Great question. Let’s dive in. Often, cachaça is made out to be something of a mystical drink, one of those enigmatic spirits that defies classification by anyone other than the gurus who’ve made it for generations. In reality, that’s a bunch of Euro- and Amerocentric nonsense—cachaça is simply a sugarcane-based spirit, much like rum. Unlike most rum, however, cachaça isn’t distilled from fermented molasses. Instead, it’s made from pressed sugarcane juice, which is generally much lighter, grassier, and doesn’t have the dark coloration of processed molasses. It’s most similar to rhum agricole, a cane juice rum made predominantly in former French Caribbean colonies like Haiti, Martinique, and Guadeloupe, among others. As is the case with most spirits, cachaça can be classified by its age. The regulations are quite a bit less strict than those for rum, but in general, an aged cachaça must spend a minimum of one year in wooden barrels (and only 50% of the spirit actually needs to be aged). 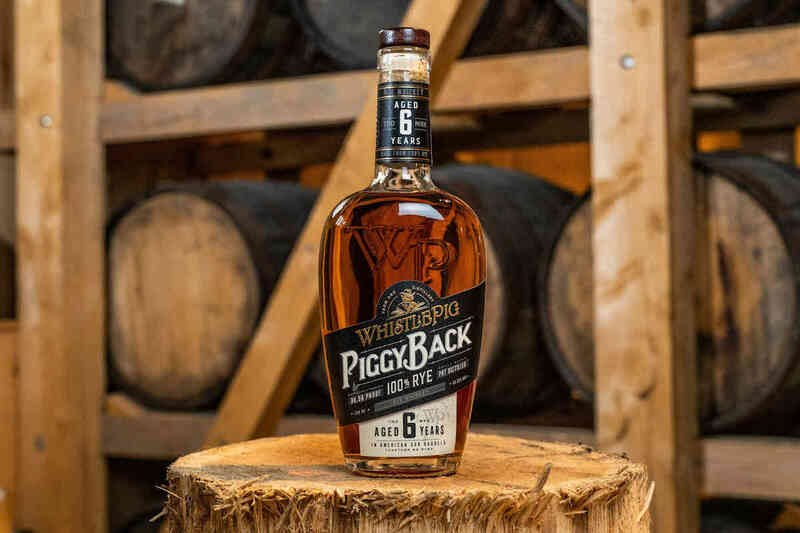 The spirit is typically bottled between 38% and 54% ABV, and producers are allowed to add up to six grams per liter of sugar—a practice that, despite its prevalence, has become increasingly frowned upon in the rum world. Cachaça has earned itself a number of colorful Portuguese nicknames over the 400 or so years since it was invented, such as bafo-de-tigre (tiger breath) and aquela-que-matou-o-guarda, or “that which killed the cop,” and for good reason. Many early varieties of cachaça (and even some of the cheaper bottles around today) were pretty rough around the edges. Rum and cachaça share a history marred by slavery, and both were often made by slave laborers as an escape from their brutal lives—making a subtle, well-rounded spirit was the least of their concerns. Though it’s an incredibly old drink, cachaça still isn’t particularly popular outside of Brazil. The largest overseas market seems to be Europe, but according to cocktail historian David Wondrich, the issue is simply that “Brazil has been very poor at marketing it.” That said, international interest in cachaça has certainly increased in recent years thanks to the growth of the craft cocktail market, but it has yet to prove that it’s due for a renaissance like fellow obscure specialties mezcal and genever. The most famous cachaça cocktail is almost certainly the Caipirinha. 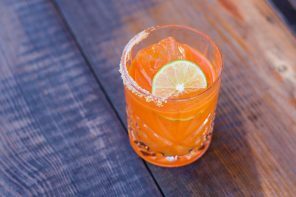 It’s a simple drink, made by muddling lime wedges and sugar in an Old-Fashioned glass, then adding ice and a couple ounces of cachaça. That same formula (spirit, citrus, and sugar) has been used in countless other cocktails, simply because there’s a natural affinity among the ingredients—and, especially back in the bad old days, the tart sweetness of such a drink could be counted on to cut through a particularly astringent spirit. If you manage to get your hands on a bottle of cachaça, we recommend starting by simply using it as you would a rum. A Brazilian Daiquiri is pretty much exactly the same as a classic Daiquiri, and uses the same ingredients as a Caipirinha. The only difference is that it’s shaken and served up instead of muddled and built on the rocks. Aged Cachaça can also be paired with dark rum in a number of classic tiki cocktails like the Mai Tai, or refreshing, equally beachy drinks like the Mojito. Honestly, you could take pretty much any recipe that typically calls for rum, swap it for cachaça, tack the word “Brazilian” on the front, and call it a day. Though selection remains relatively limited here in the States, cachaça is (anecdotally, anyway) beginning to occupy a bit more shelf space in our liquor stores. Keep your eyes peeled in the coming years, as we wouldn’t be surprised to see that popularity continue to grow. It certainly wouldn’t be the first spirit to exceed our expectations.